Green tea is one of those things that’s really healthy for you, but its health benefits have been greatly exaggerated; one of the things which has been consistently reported about green tea is that it helps you lose weight, but scientists didn’t know how (or if) this happens. Now, a team from Poland believe they’ve zeroed in on this mystery: it’s all about the starch. Image via University of Florida. 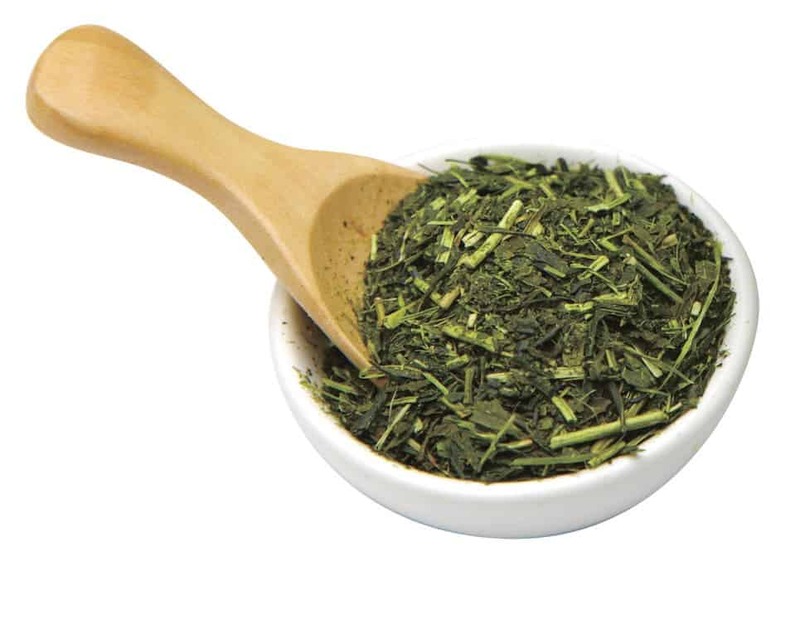 Jaroslaw Walkowiak of Poznan University of Medical Sciences, Poland, found that a single dose of green tea extract made people digest less starch and eliminate more of it. He gave people the equivalent of drinking a few cups of green tea every day after they had breakfast. Indeed, green tea is given credit for many health benefits – it’s supposed to help against cancer, but despite suggestive evidence, there is no conclusive evidence that green tea helps to prevent or treat cancer. It’s supposed to level glycemic control but again, evidence is inconclusive, and it’s supposed to help with losing weight. It’s safe to say that green tea is quite controversial, but hopefully, studies like this one will shed some light on what the substance actually does. They continue making a case for using the substance instead of other weight-loss substances. The debate around green tea won’t end anytime soon, but regarding weight loss, the evidence seems to be piling up: a few cups of green tea per day might actually help you lose weight.